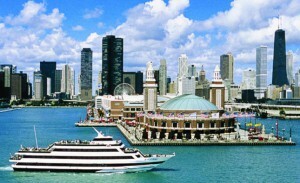 Everyone that visits Chicago is impressed with its beauty, cleanliness and local inhabitants. 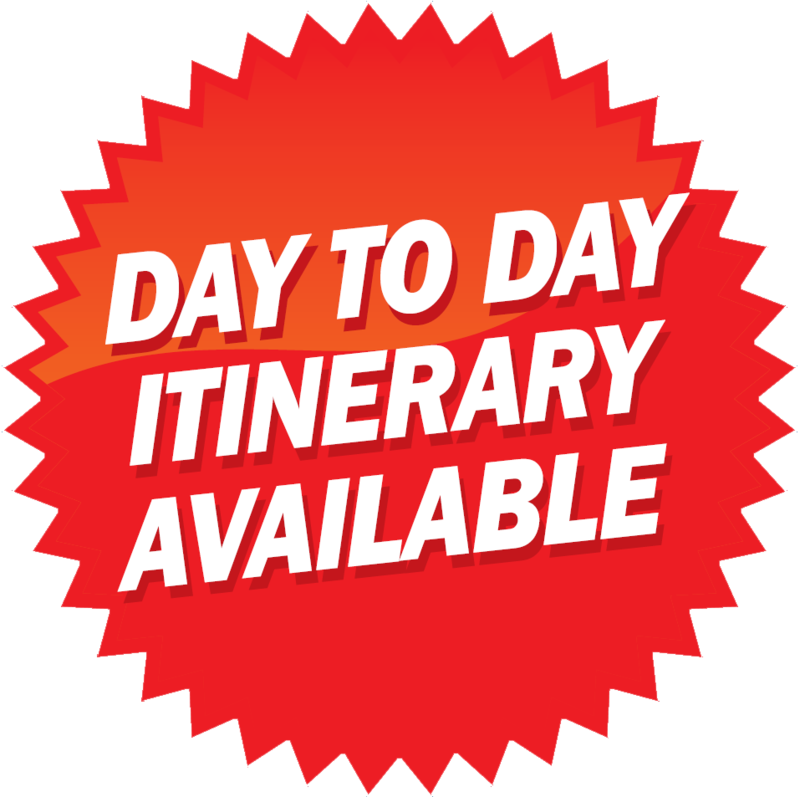 Year Round Travel has had numerous requests to bring back this ever popular trip, so we have… better than ever. Our holiday takes in many of the major highlights this fine city has to offer!